Pipe Tobacco is one of, if not the oldest form of consuming tobacco in the world, dating back centuries to its first usage by the indigenous peoples of America. When sailors first brought tobacco from America to Europe in the 16th century it was also consumed in wooden pipes. The first consumers added ingredients to the tobacco including honey, liquorice and spices, prefiguring the pipe tobacco we know today. Traditional European pipe smoking was a popular form of tobacco consumption until the 1960s. However, from the 1980s onwards European pipe tobacco use declined significantly, and today very few smokers continue to use the traditional pipe. The importance of this traditional European activity has been recognised by organisations including the United Nations Educational, Scientific and Cultural Organisation (UNESCO). In the Netherlands, the culture of pipe smoking has been awarded a place on the national inventory of Intangible Heritage under the UNESCO Convention. 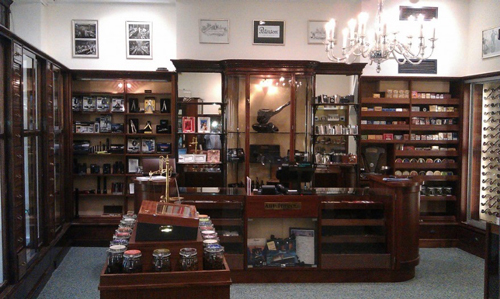 All pipe smokers share a passion for pipe tobacco itself, with its many different characteristics, tastes and smells. They share a passion for the countless varieties of pipes, and they appreciate the skill necessary to correctly prepare and fill a pipe. But above all they cherish the moment they can smoke their pipe, contemplating life and taking a break from our ever more hectic lifestyles. 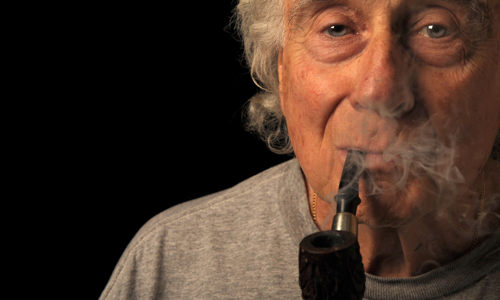 They are true aficionados and have set up pipe smoking clubs and smoking groups to share their experiences. 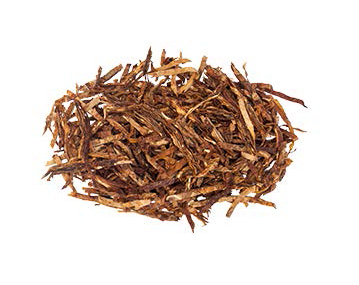 Pipe tobacco uses many varieties of tobaccos, including Virginia, Burley, Kentucky, Latakia, Oriental and Perique. 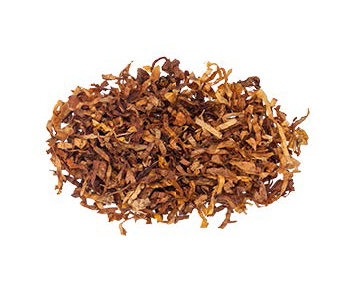 These tobaccos are combined in different ways, along with ingredients added to highlight certain flavours, to make up the many different pipe tobacco blends available on the market. It is this variety of blends that sets pipe smoking apart from other forms of tobacco consumption, and which makes pipe tobacco production more artisanal than other mass-produced products. This restricts the manufacturing of pipe tobacco to mid-sized companies that can practice the craft involved. 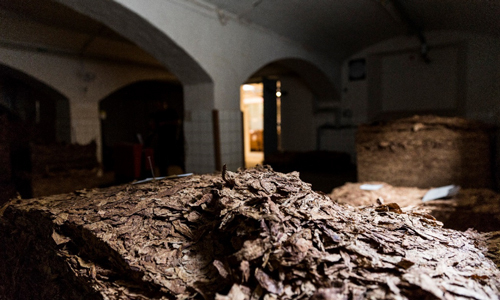 Pipe tobacco is manufactured in the EU by mid-sized companies, many of which have been family-owned for generations. A large proportion of the companies have been based in the same place for the past 100 years or more and are pillars of the local community. Pipe tobacco manufacturing is more labour intensive than manufacturing other tobacco products, making these companies very significant local employers. These artisanal and specialist companies have had to make significant investments in machinery and administrative support following the introduction of new EU legislation. The particularities of pipe tobacco and its manufacturing are often overlooked by officials and politicians. 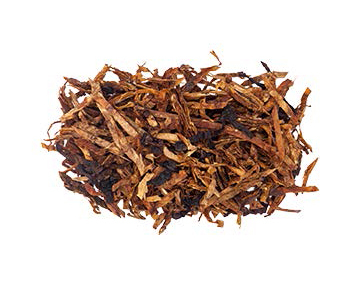 This has cost many communities much-needed employment, for example due to arduous tracking and tracing requirements that do not account for the unique production profile of pipe tobacco. This system for tackling illegal trade, which must be in place by 2024, ironically involves much higher costs for pipe tobacco, a product which is not smuggled at all. Pipe tobacco could not be enjoyed without a pipe. 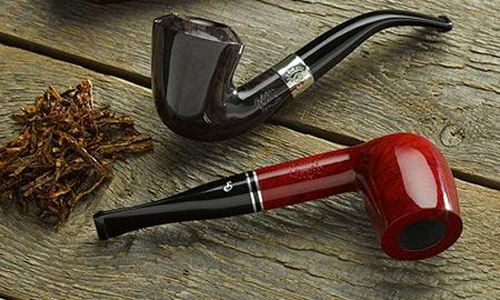 The most popular pipes are made of wood, mainly Briar, Meerschaum or Clay. Pipes come in many shapes and sizes, catering for a clientele composed of connoisseurs. Pipe-making itself is an age-old art, requiring exacting attention from specialist artisans to craft. 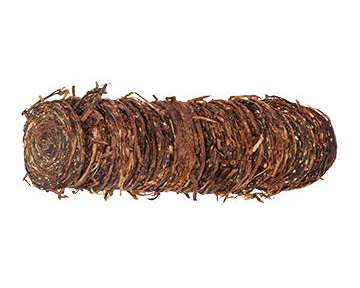 Pipe tobaccos are mainly sold by specialist tobacconists, but the most popular brands can also be found in mainstream points of sale.